Digital citizenship is an essential topic for students to understand. Many schools have adopted digital citizenship curriculums to help introduce students to these concepts. From Internet safety to commenting in online spaces, there are lots of topics to consider when deciding how to best prepare students for an online world. 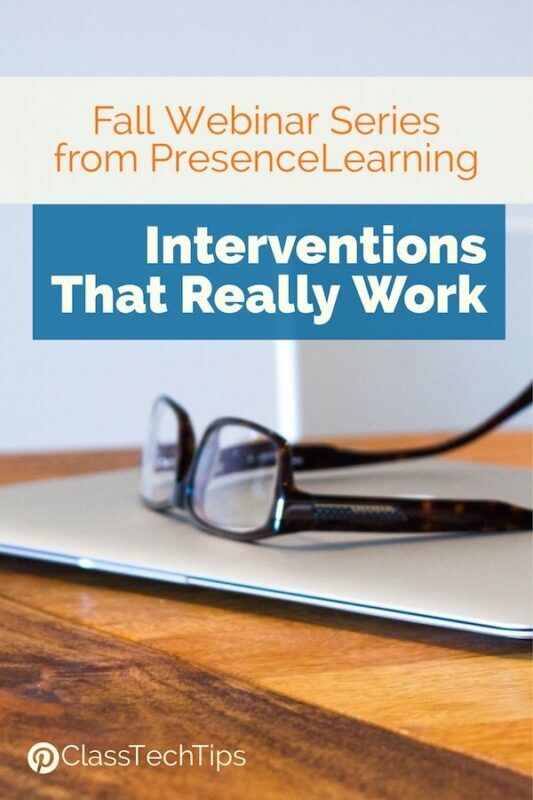 Giving students an opportunity to apply what they’ve learned is essential in any subject area. Students should see how everything they do in school connects to the world outside of the classroom. 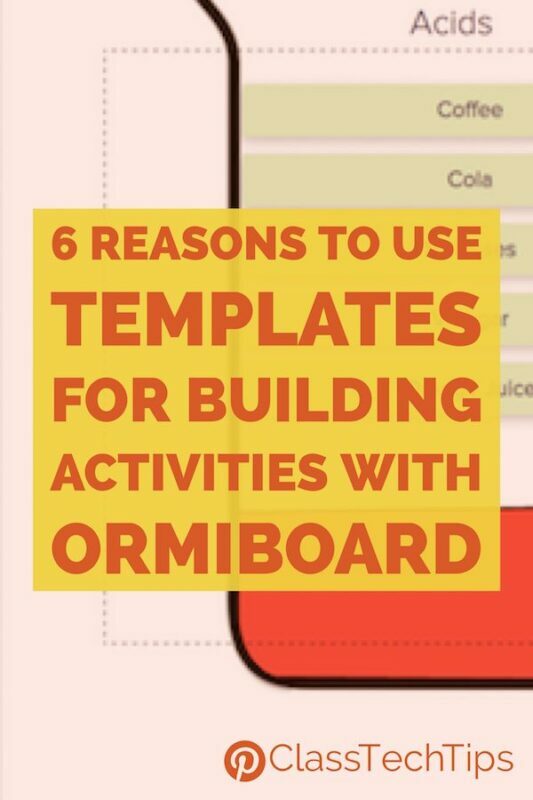 Adobe Spark is a popular suite of creativity tools for students. As students create websites, movies, and graphics with Spark, they can apply digital citizenship skills. Outside of the classroom students of all ages are faced with challenges when it comes to navigating online spaces. Students might see someone posting something they shouldn’t on a social media platform. Or they might visit a website that uses copyrighted images, or is difficult for a reader to navigate. 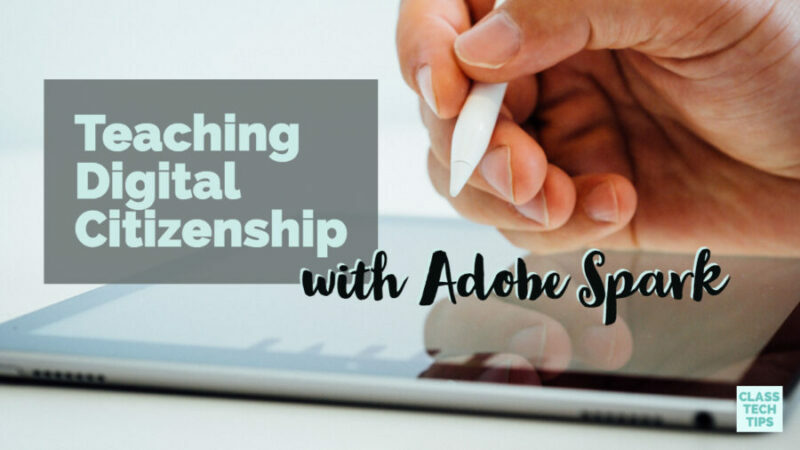 You can help students put their digital citizenship skills into action using Adobe Spark. When students create a movie with Spark Video, ask them to share it in a class LMS or online space designed for your group. This space could include Google Classroom, Seesaw, or even a backchannel. If your students have had discussions about posting comments online as part of a digital citizenship class, they now have an opportunity to put their learning into action. Using the discussions you’ve had as it relates to your digital citizenship curriculum, ask students to brainstorm one or two comments they could leave on the work posted by a peer. Provide a moment for students to share their proposed comments face-to-face with a neighbor. After they have given each other suggestions or talked through their ideas, allow time for students to post a comment to provide feedback in your class LMS or discussion space. Giving credit for images or information a student uses is an important digital citizenship skill. Spark Video and Spark Page automatically generate credits for materials used within their creations. This means that if students search for a photograph or icon to use in their Spark Video, a citation will automatically appear on the final slide of their movie. With Spark Page, the citations appear at the bottom of the website students create. Connect this feature back to your digital citizenship curriculum. Ask students to review what other type of materials they’ve included in their Spark Page or Spark Video. There might be something that needs a citation. Both Spark tools provide an option for students to modify the credits. With this feature, your students can reformat the citations into a desired format (like APA or MLA) or add to the list. Students consume a wide range of content both inside and outside the classroom. As consumers of content, students know when a website is easy to navigate. They also know when a video clip is easy to understand — or hard to follow. Ask students to review a few websites or videos you have selected. Then they can discuss with a partner how the creator of this content could better attend to their audience. When students take on the creation role in any subject area, ask them to use what they’ve learned and keep their audience in mind. For example, imagine your students create a video documenting a recent field trip. You can pose questions like: Does the theme or colors connect to your topics? Have you spoken clearly so a viewer can understand you? Is there a specific type of music you can add to connect the topic to your audience? As you review your goals for digital citizenship this school year, make connections to topics covered across subject areas. The more your students can see digital citizenship skills in action, the more they will take these best practices and put them to use in their own classrooms. 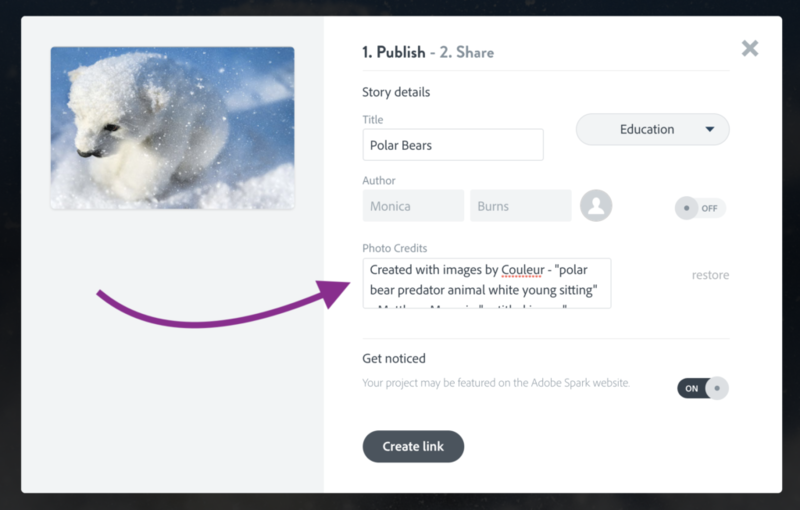 Ready to get started with Adobe Spark? Check out the Adobe Spark for Education page for more ideas for your classroom!